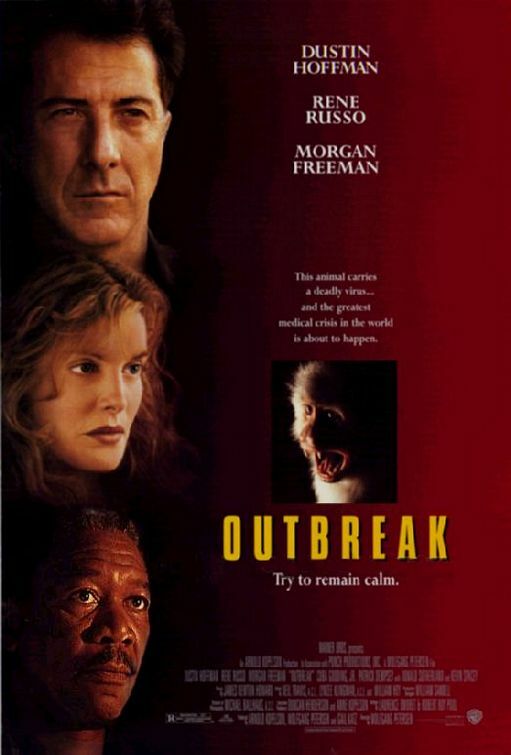 The movie Outbreak with Dustin Hoffman freaked me out. I really don't get scared in scary movies but this movie really FREAKED me out. thanks so much for joining my hop!